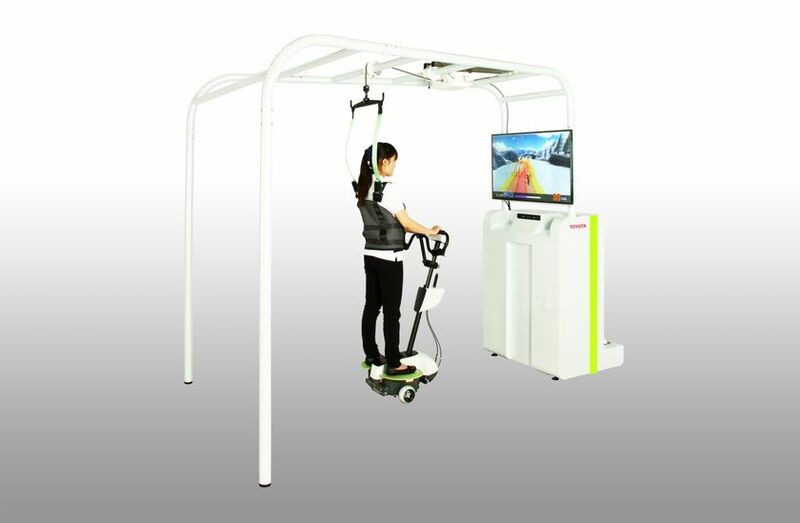 Tokyo, Japan (May 28, 2014) — Toyota Motor Corporation (TMC) will begin trial leasing of newly developed clinical research versions of its “Walk Training Assist” and “Balance Training Assist” robots to 20 medical facilities in Japan this autumn. The clinical research versions are improved versions of those announced in 2011 as part of the Toyota Partner Robot series. 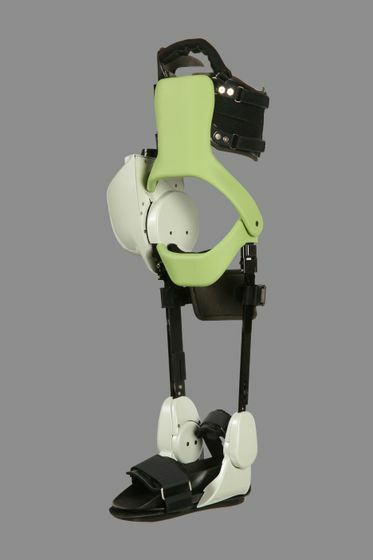 The improved robots are aimed to help in the rehabilitation of patients who find it difficult to walk or maintain balance due to illness or injury. Development of the new robots began at the end of 2007 in collaboration with Fujita Health University Hospital in Toyoake, Aichi Prefecture. 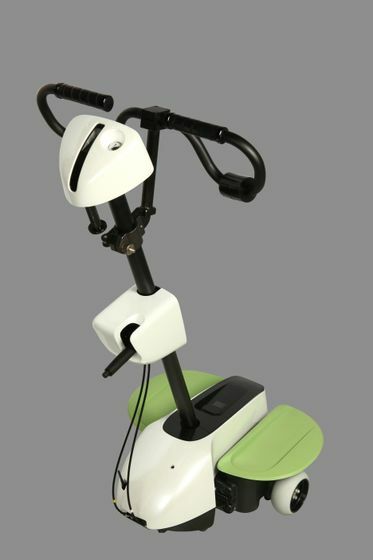 Since 2011, Toyota has been working with medical facilities to test and improve the robots, particularly in regard to improving user-friendliness by streamlining training functions based on motor-learning theory. With the ultimate goal of helping to achieve mobility for all, Toyota is aiming to commercialize the Walk Training Assist and Balance Training Assist robots as soon as possible. 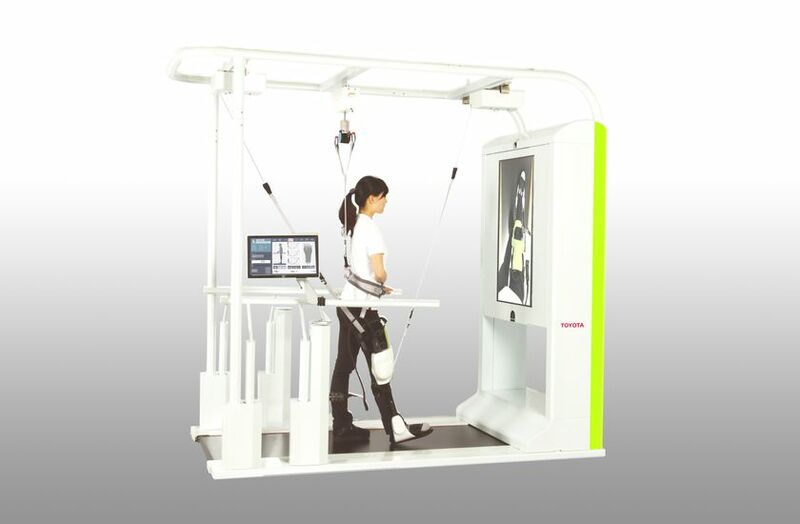 Toyota will exhibit the newly developed clinical research models at the 51st Annual Meeting of The Japanese Association of Rehabilitation Medicine, to be held from June 5 to June 7 at the Nagoya Congress Center.